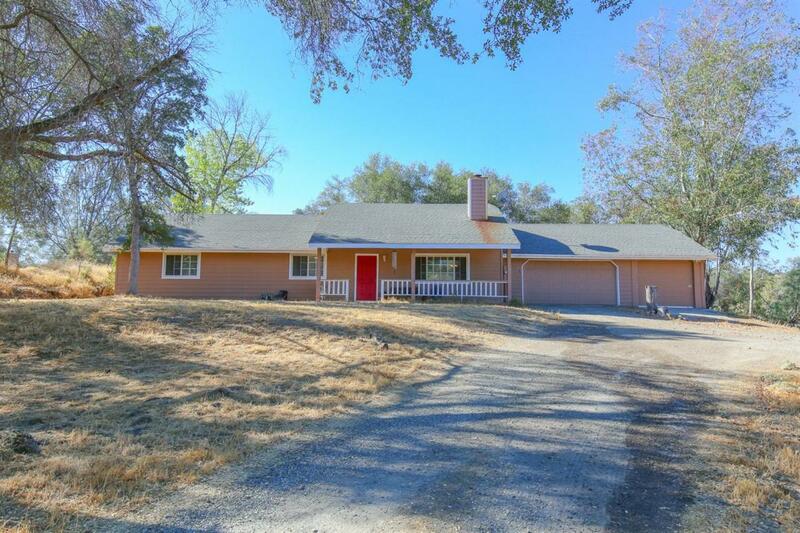 Step inside this move-in ready house on over an acre and get ready to call it home. Enjoy a beautiful wood floor in the living room, vaulted ceilings and skylights, huge closets, and a spacious laundry/pantry room. Besides the central heat/air, this house has an evaporative cooler to keep your energy bills down. 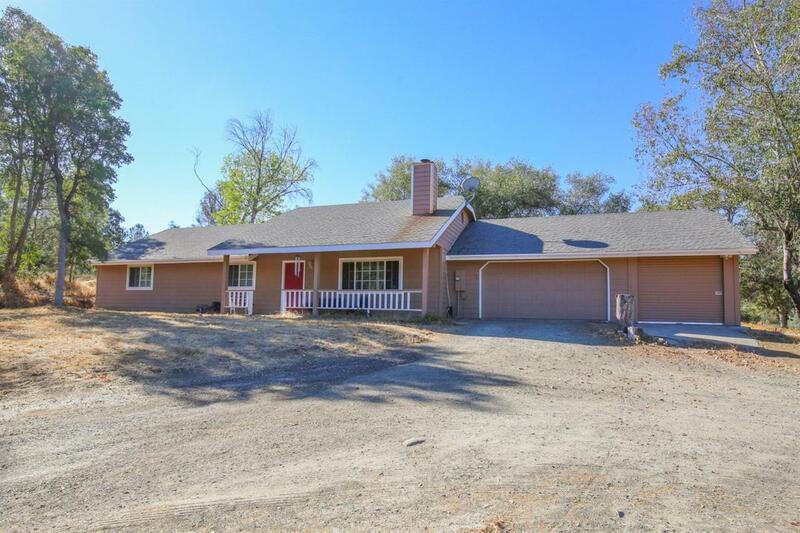 The house is set back from the road, off a cul de sac, and you will appreciate the large concrete patio in the back where you can entertain or just enjoy the peace and quiet. This property has a 12x30 shop attached to the garage, and ample room for parking an RV. Reverse osmosis water filtration and water softener is included. 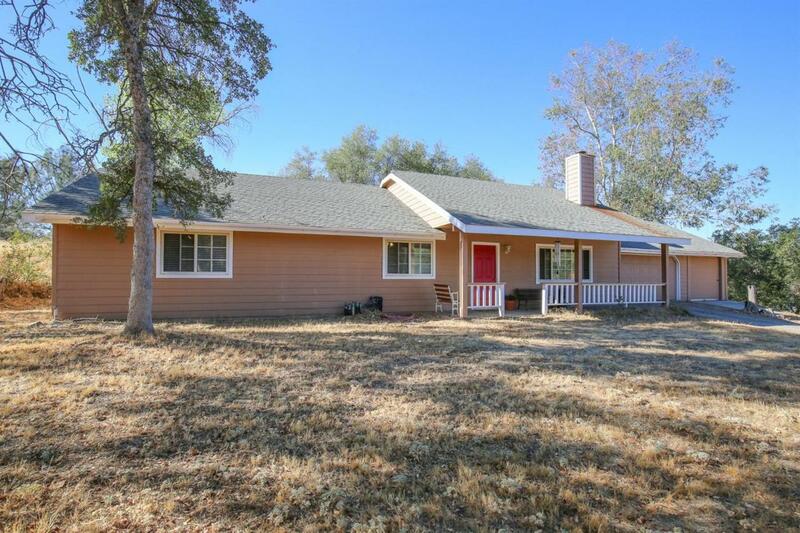 Located in Yosemite Lakes Park, you have stables, golf, fishing, tennis courts, riding & hiking trails, restaurants, and community pool to take advantage of. Close to Yosemite National Park and Bass Lake. Be sure to schedule your appointment to see it today! Listing provided courtesy of Sara Wolters of Realty Concepts-Oakhurst.